CONTROL UNIT: pulse. no.of positioning data: 10/axis. max.output pulse: 200 kpps. 40-pin connector. ,CONTROL UNIT: pulse. no.of positioning data: 10/axis. MITSUBISHI QD70P8 max.output pulse: 200 kpps. 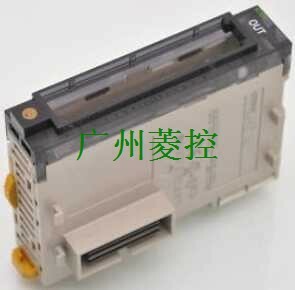 CONTROL UNIT c200hw-nc413 it? No mention in the manual of the control unit.